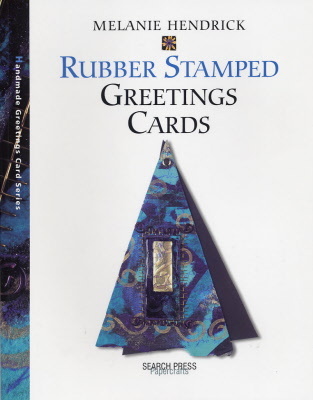 Melanie Hendrick shows how simple rubber stamping techniques can be used to create stunning cards. Learn how to add colour, sparkle and new dimension with metal, mesh, acetate, handmade paper and more. 48 full colour pages. Over 60 step-by-step photographs. Inspiring projects simply explained. Fun and easy to make.